Wireless earbuds with superior sound like you've never experienced before. 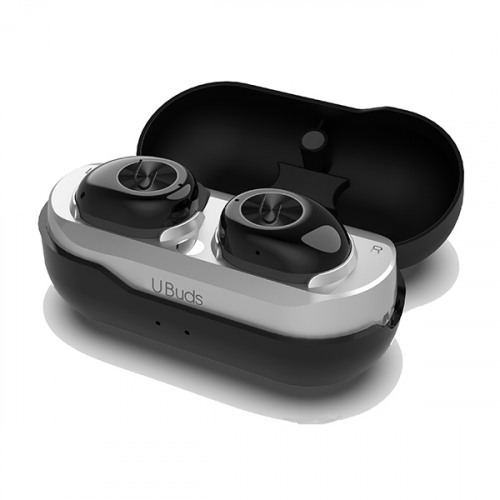 Designed to stay in place during activity, these buds have interchangeable eartips AND interchangeable wing tips to get the best fit for you. The black pill shaped case doubles as the charger for the buds. 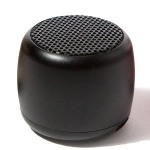 Easily pairs with Bluetooth devices like your phone, tablet or laptop so you can listen to anything. 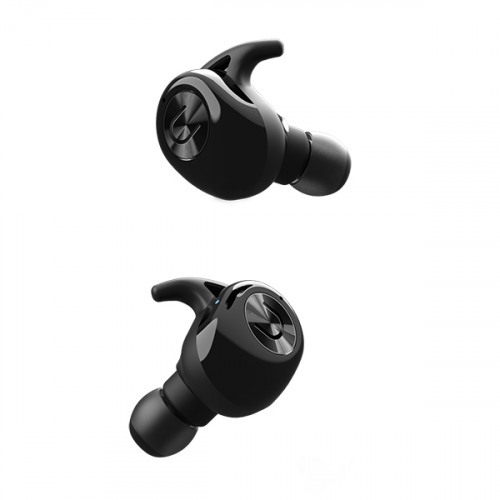 Earbuds provide 2.5-4 hours of playback time and charge quickly. Case includes USB charging cable and a lanyard to help keep track of case. It's the best stocking stuffer this year!